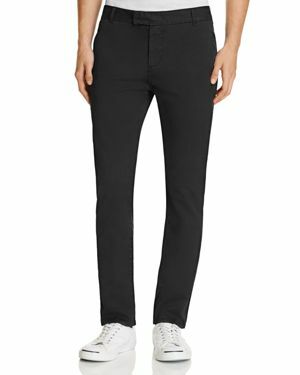 TUMI - Delta Slim Single Billfold Wallet with Rfid Sleek and modern this slim Tumi wallet holds all your basics and slips easily into trouser pockets. 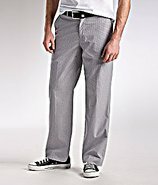 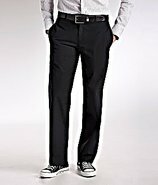 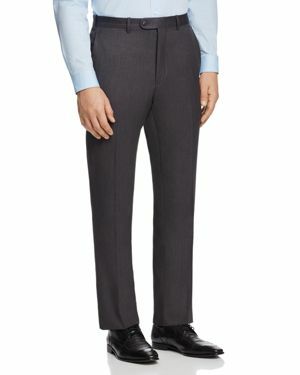 Bloomingdales - The Men's Store at Bloomingdale's Classic Fit Wool Clean classic and solid-these exclusive trousers are a versatile and effortless update to your go-to office look. 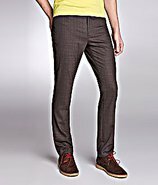 J Brand - Brooks Slim Fit Trousers s Brooks slim trousers work dressed up or down. 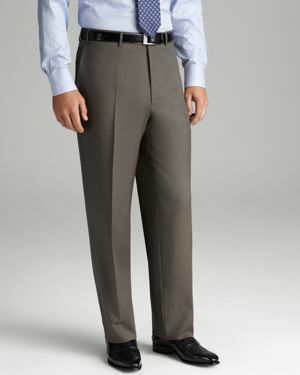 Try them with a tee and sneakers or a button-down and oxfords. 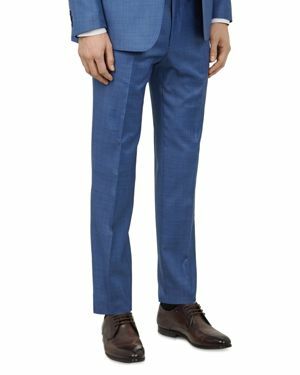 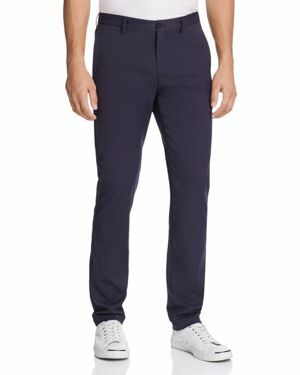 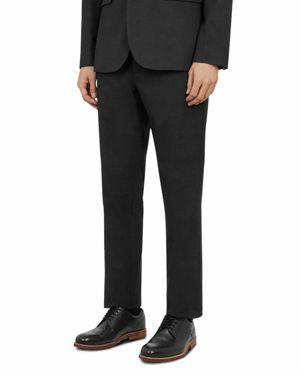 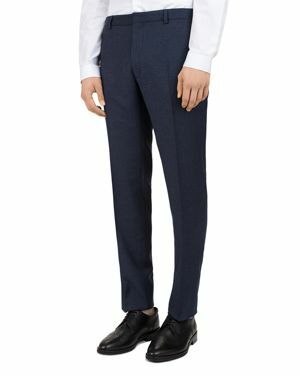 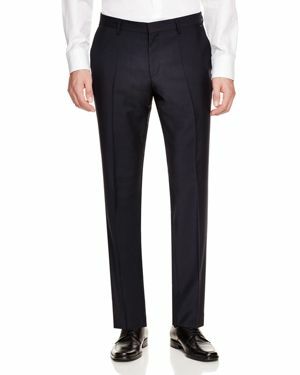 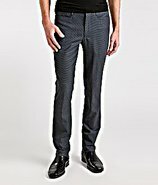 Boss - Genesis Slim Fit Dress Pants Slim and contemporary these virgin wool trousers by Boss Hugo Boss anchor your workweek looks with refined styling. 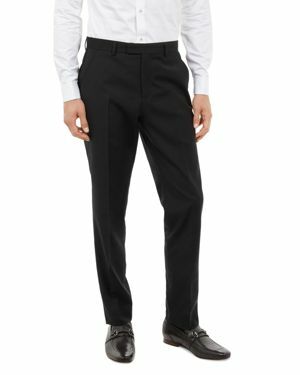 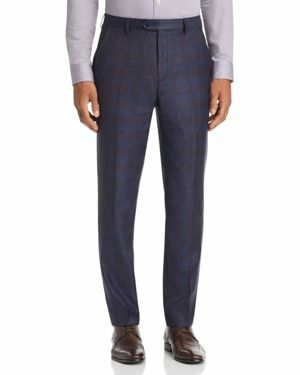 Canali - Classic Fit Dress Pants From Canali these trousers feature a clean and classic look that's perfect for updating your workweek wardrobe.